Join k.d. lang in celebrating Ingénue's 25th anniversary! Kathryn Dawn Lang, known as k.d. 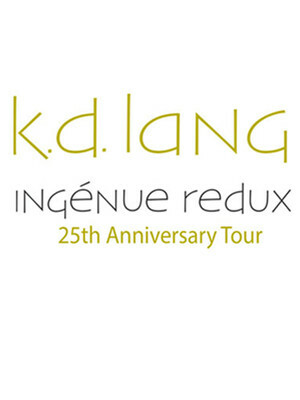 lang, is celebrating the 25th anniversary of her critically acclaimed, Grammy-award winning album Ingénue, with a 19-city tour! 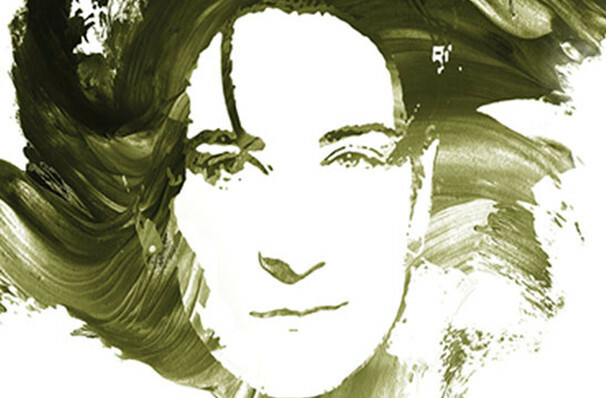 Lang will be performing tracks off the platinum-selling record which was released in 1992. Ingénue has more a cabaret flavor to it in-comparison to Langs' earlier country influenced work, and is her most successful album! Expect to hear tracks "Save Me", "The Mind of Love", the samba inspired "Miss Chatelaine", and the hit single "Constant Craving" which inspired The Rolling Stones' 1997 single "Anybody Seen My Baby?". Make sure you don't miss out this ultimate celebration and grab your tickets now! Sound good to you? Share this page on social media and let your friends know about K.D. lang at Paramount Theatre. Please note: The term Paramount Theatre and/or K.D. lang as well as all associated graphics, logos, and/or other trademarks, tradenames or copyrights are the property of the Paramount Theatre and/or K.D. lang and are used herein for factual descriptive purposes only. We are in no way associated with or authorized by the Paramount Theatre and/or K.D. lang and neither that entity nor any of its affiliates have licensed or endorsed us to sell tickets, goods and or services in conjunction with their events.